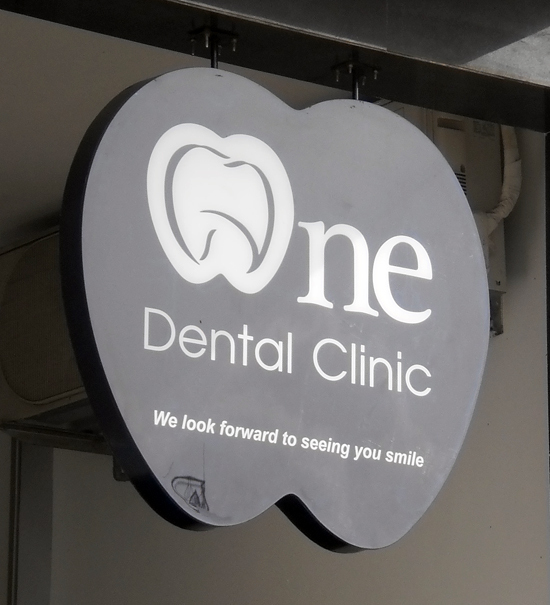 Whether you’re struck with toothache or looking for some cheap repair or enhancement work, Hanoi has its fair share of dental clinics willing to help. A visit to the hygienist seems to be all the rage back home, but comes at a price. In Hanoi, expect to pay around US$20-25 for an appointment — and a fresh, clean mouth. And if you do have an tooth emergency — broken crown, abscess, filling falls out, root canal work — they can be dealt with too. Orthodontic procedures are also available. So where’s good to go? One of the top rated places, Peace Clinic, is where my partner elected to go for a spot of teeth whitening: having been a smoker for 16 years he was certainly in need. He had a cap replaced and three whitening sessions and it cost under US$200. His smile now glows in the dark. Three others worth checking out are One Dental — who “look forward to seeing you smile” — Westcoast International Dental Clinic and the Australian Dental Clinic. All the above get positive feedback for their professionalism and sensitive-approach — just what you need when visiting the dentist. They also offer a full range of services. Prices vary — as far as I’m aware the latter is the cheapest — so it’s worth calling more than one.